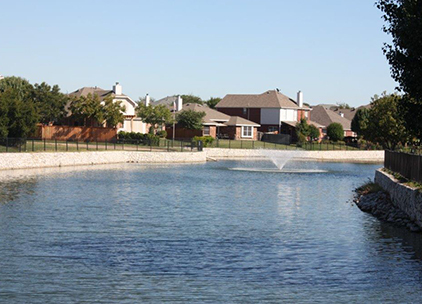 With country living, tree-lined streets & magnificent homes situated on the edge of a bustling metropolitan area, Coppell, located adjacent to DFW International Airport, offers the best of both worlds. It may best be described as a growing city in a rural environment. As recently as 1980, Coppell was a quiet little town. It is still quiet, but no longer little. According to the 1990 Census, Coppell had grown 341 percent since 1980. In 2010, the population had reached 38,000 residents growing 7.5% since the year 2000. Despite the population growth, the city appears to be becoming more exclusive with the passage of time Coppell is also a young city, with a median age of 35. The Coppell Independent School District carries a 5 star rating amongst the highest of Texas educational programs.